We're happy to bring you the cover for AFTER US by Amber Hart today! 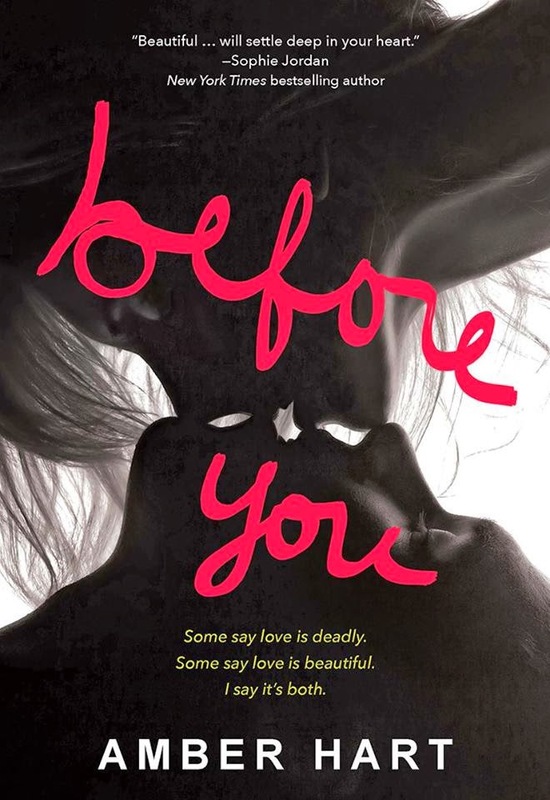 It's the sequel to her book, BEFORE YOU - so before we get started, lemme give you some info on the first book just in case you haven't read it! AFTER US is expected to release December 30, 2014. 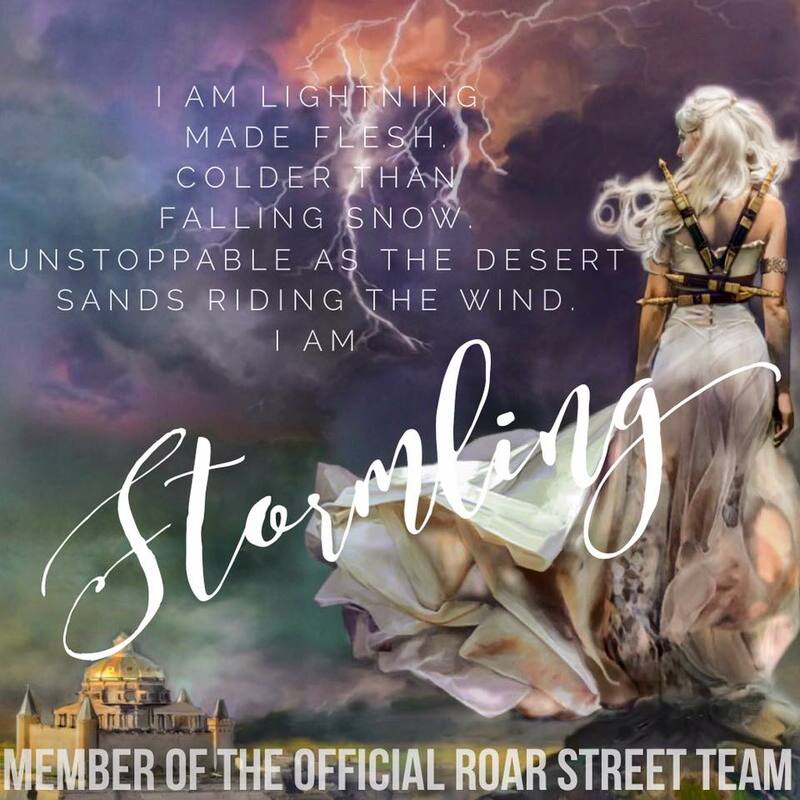 Add it on Goodreads here.